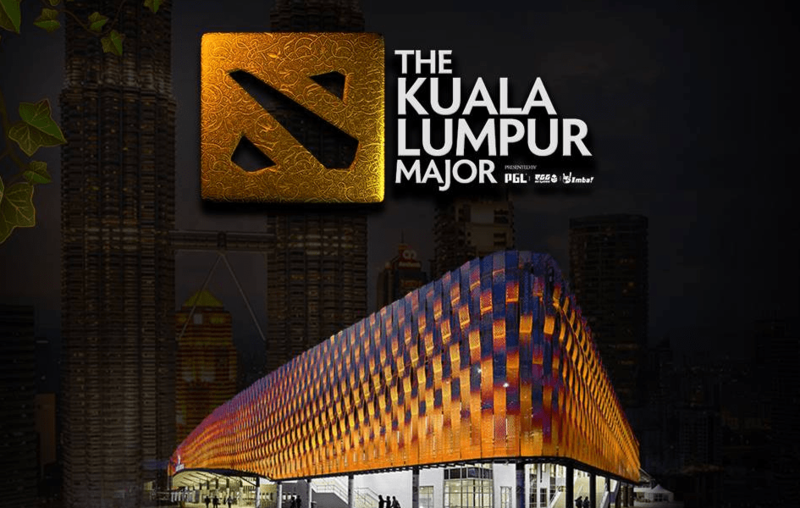 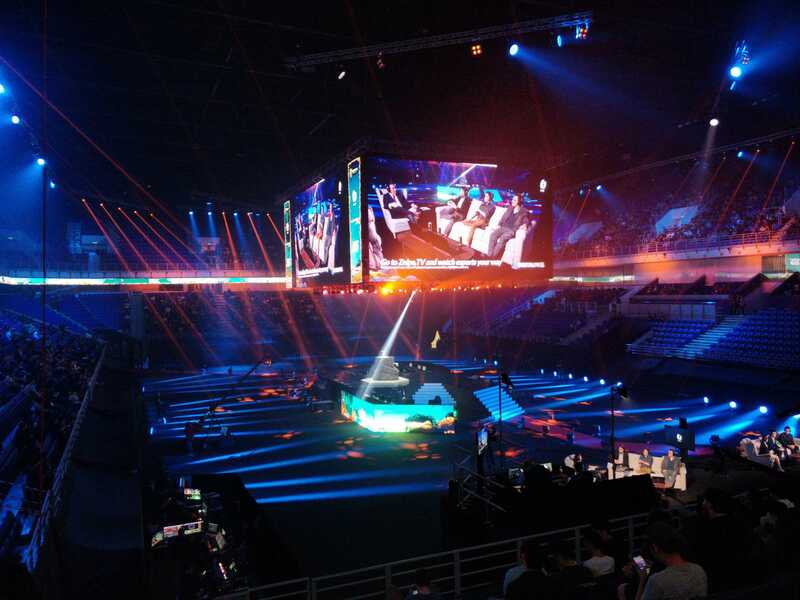 Virtus Pro and Team Secret reach the Upper Bracket Finals at the Kuala Lumpur Major. 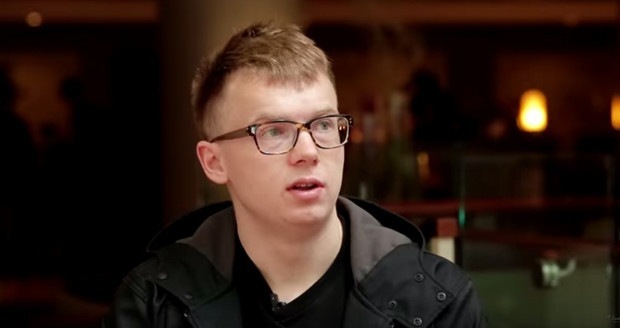 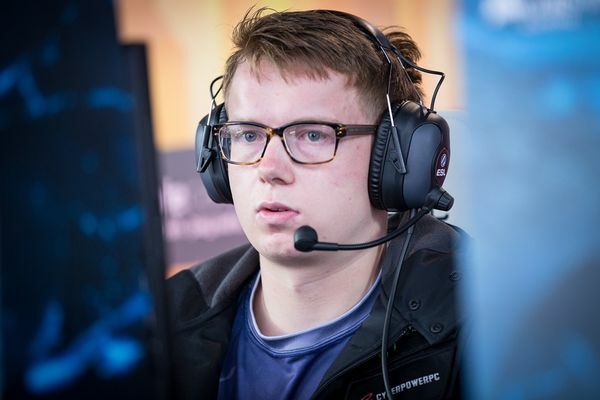 Valve announces 7.20 release date, NIP will not face a penalty for the Major. 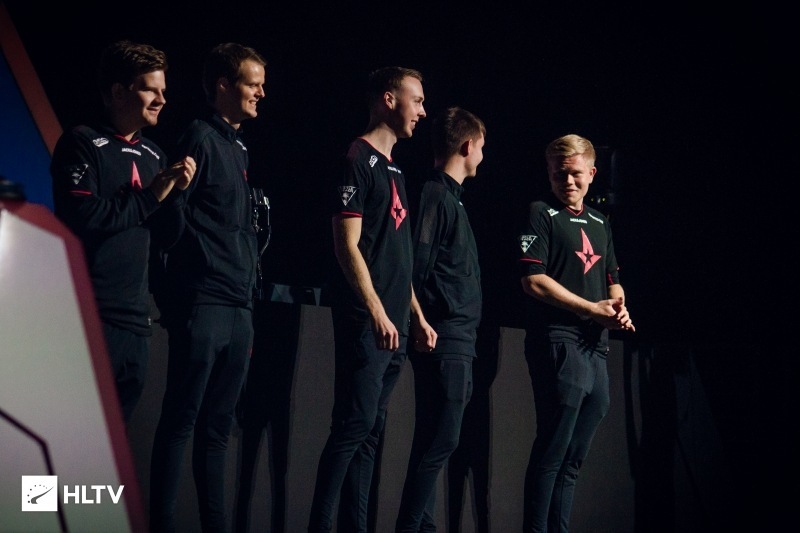 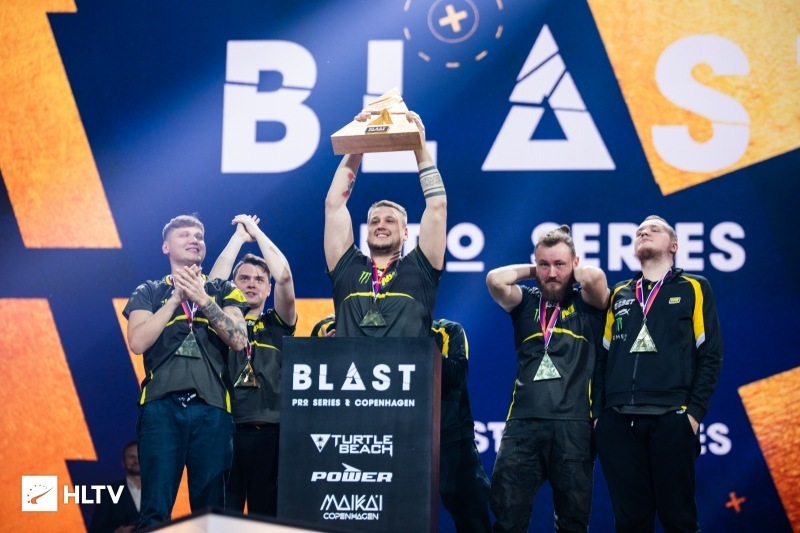 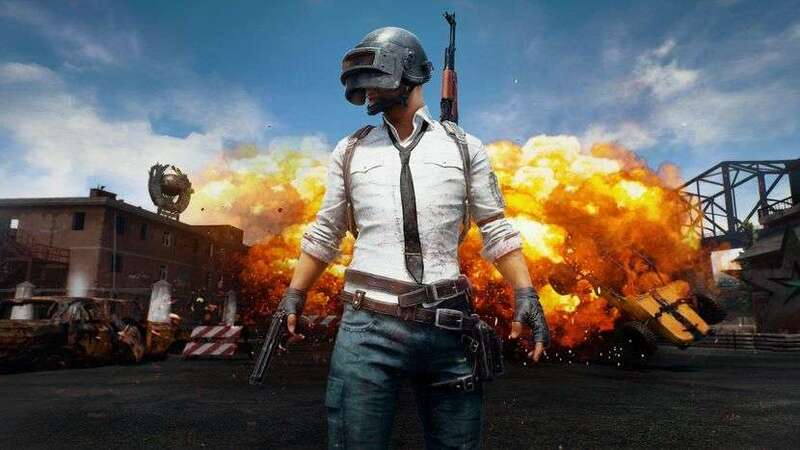 Danish Prime Minister endorses esports, Na’Vi win Blast Pro Series Copenhagen 2018. 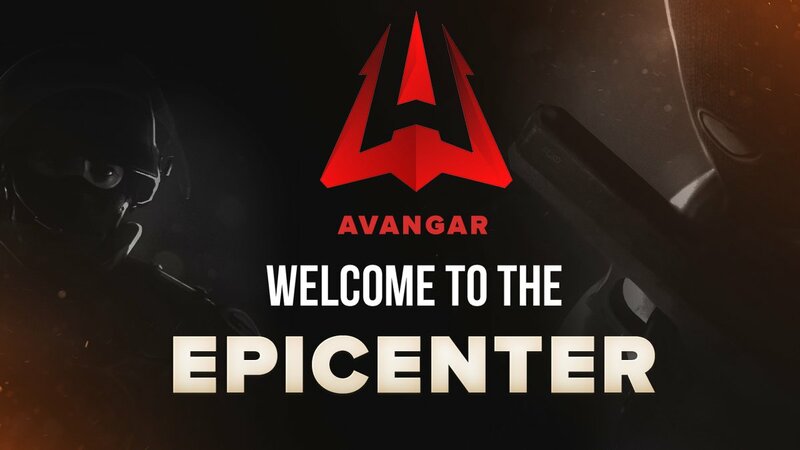 Avangar defeat NIP to move one step closer to Playoffs.